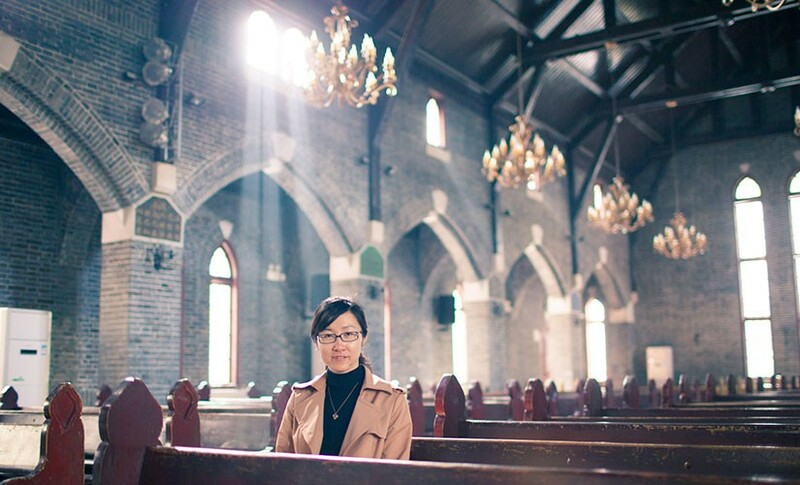 Christianity is growing at a rapid pace in China. In this officially atheist nation, adherents to Christianity have increased by 10 percent annually for nearly 40 years. More than 180 million Bibles have been printed and distributed by Amity Printing Company to meet the demand for God’s Word. 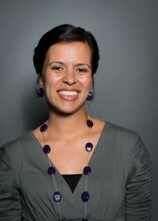 Despite the increasing spread of Christianity, there are still many challenges. As the church in China continues to expand, believers need Bibles—and pastors need Bible training. But it’s not easy getting the support they long for. Here are some of the challenges they face and how you can pray. Enforced religious regulations. Authorities are holding religious institutions accountable to laws that have been in existence, but until recently, were not strictly enforced. As a result, unregistered churches are being shut down. Even those churches that are registered are facing more restrictions. Believers going abroad for training or conferences also face certain limitations. Prayer: Pray for Chinese Christians to stand strong amidst tightening religious regulations. Ask God to give them wisdom, guidance, strength, and protection as they seek him. Adequate Bible availability. There are not enough printed Bibles in China. Although nearly four million Bibles are printed each year, this is only a fraction of the amount needed for China’s growing church networks. In addition, where the government used to be more tolerant of illegal online Bible sales, it has now renewed its vigilance in enforcing religious laws. Prayer: Pray that God’s Word will be freely available to all Christians in China, in cities as well as in rural areas. Ask God to bless Amity Printing Company and all those working to make his Word available to China’s Christians. 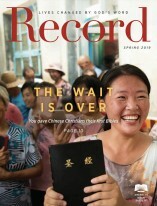 Praise God that digital Bibles and online Bible reading are still available for millions of Chinese Christians and seekers.